Our second ever blabcast is now available as an audio-only podcast (which you can listen to here or on any of your favorite downloadable sources) or as a video where you can see all of our fun facial expressions! 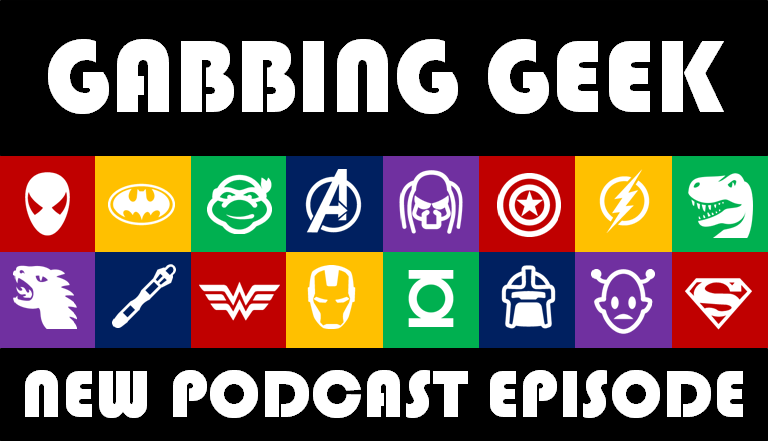 This time the gang talks about Marvel Netflix news, the Rogue One trailer, and upcoming May movie releases. Check it out now or head after the break for the full video.